Ranking: The TOP 10 in Yahoo Chat category. 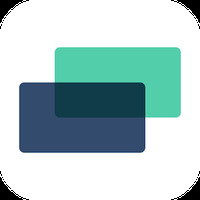 Yahoo7 TV Guide is related to Android apps, Communication , Lifestyle. Installation requirements: A minimum of 3.15 MB of free memory space and Android 4.0 or higher. 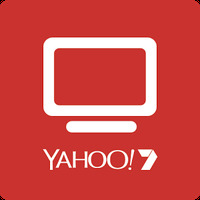 Do you like Yahoo7 TV Guide?